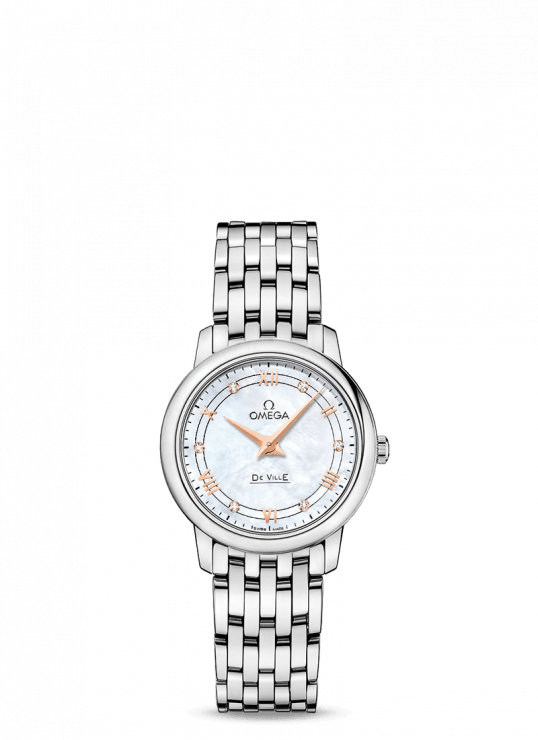 The classic and elegant design of the De Ville Prestige collection has attracted a loyal following. 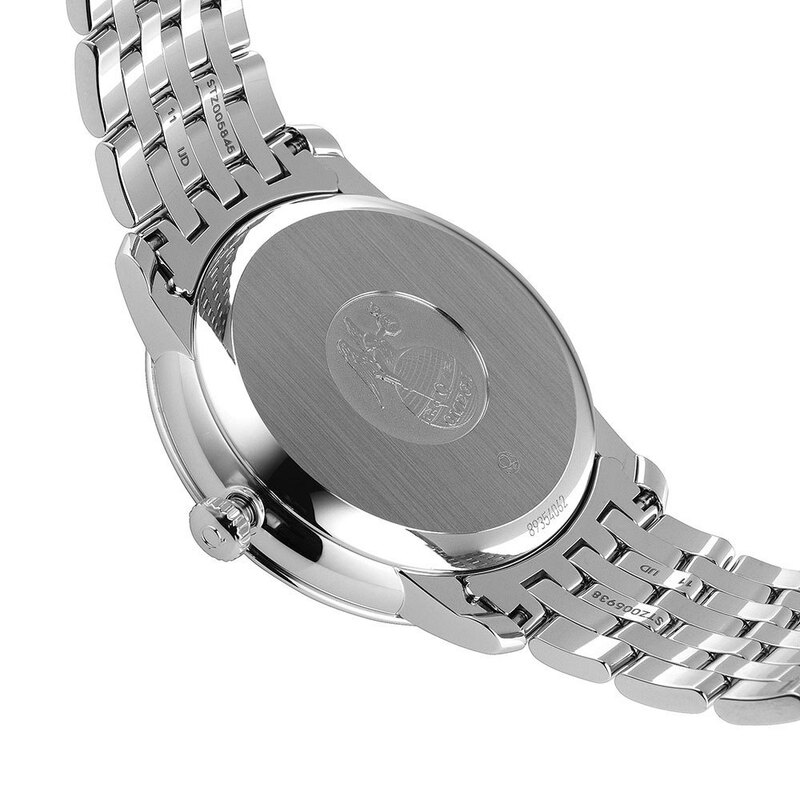 This design is characterised by the pure timeless styling and luxury finishes of these timepieces. This impressive piece features a sun-brushed blue dial with roman numeral hour markers and polished cobachons. 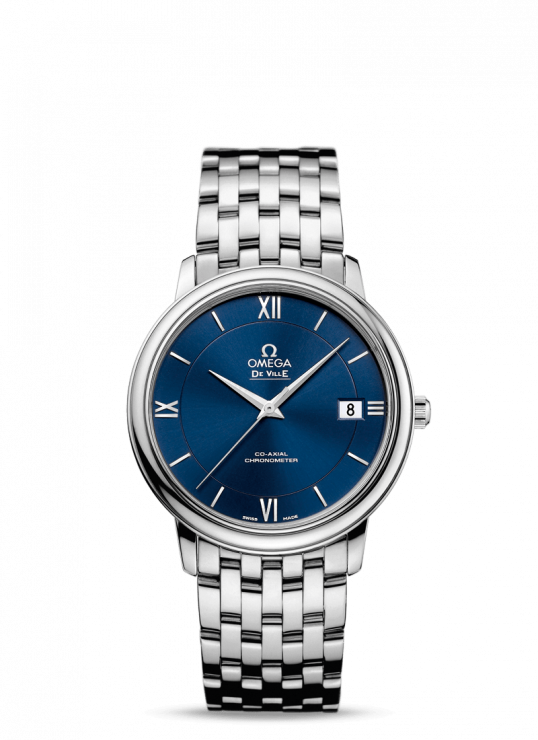 This striking dial is protected by a scratch-resistant sapphire crystal and further features a date window at the 3 position. 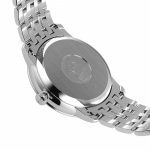 Presented on a stainless bracelet the bezel is mounted on a 36.8mm stainless steel case with a Co-Axial calibre 2500 at its core. 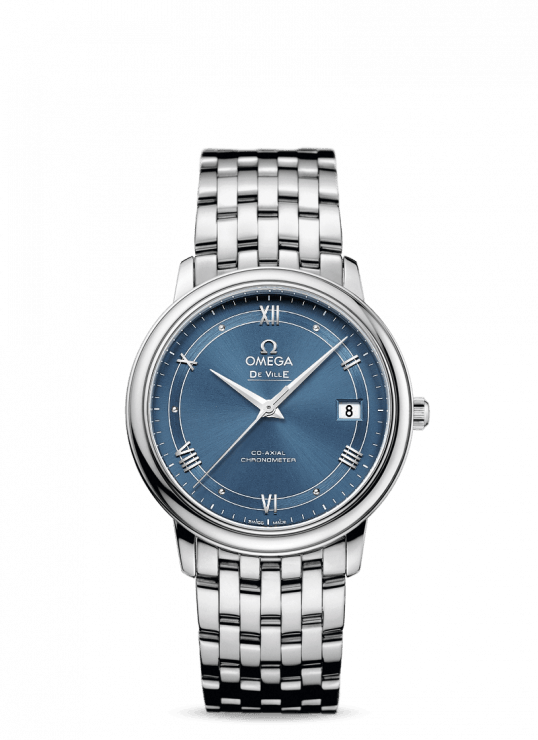 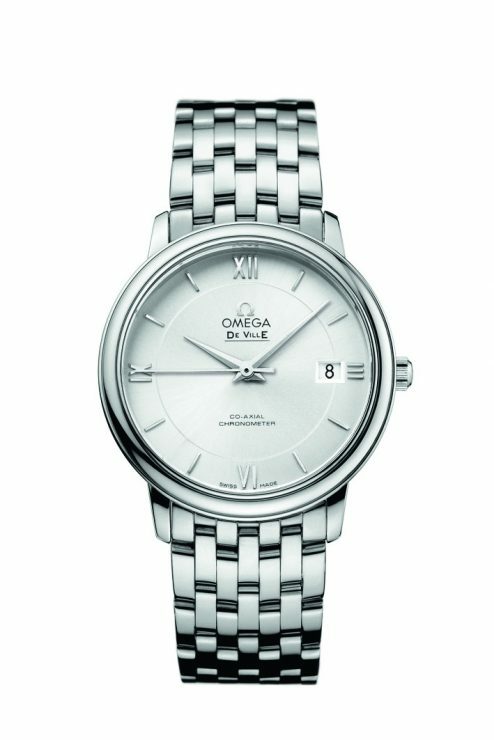 Omega DeVille 36.8mm Stainless Steel Gents Watch has been successfully added to your shopping bag.